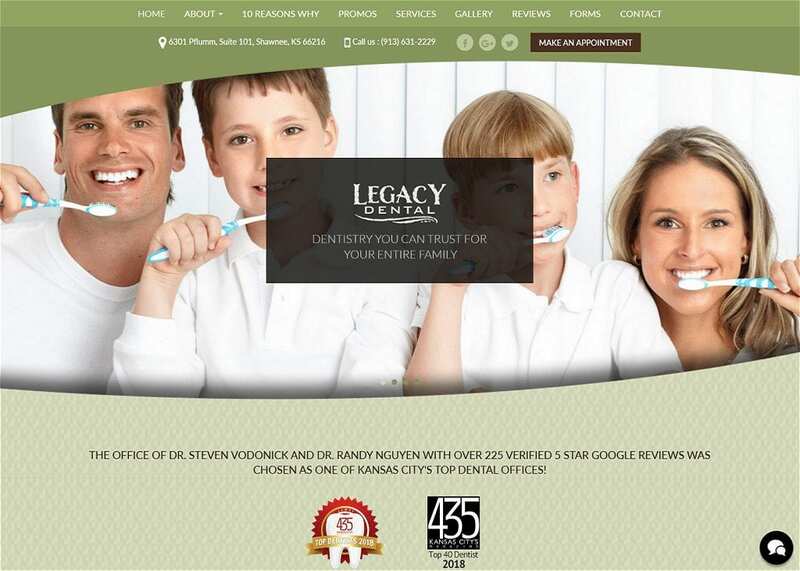 When a website has spa styling as the basis of its theme, there is a perception of clarity, newness, and tranquility. For some practices, the serene color tones and peaceful imagery can be soothing to anxious patients. For others, a relaxing spa theme alludes to beauty, attractiveness, and the possibility of looking and feeling your best. 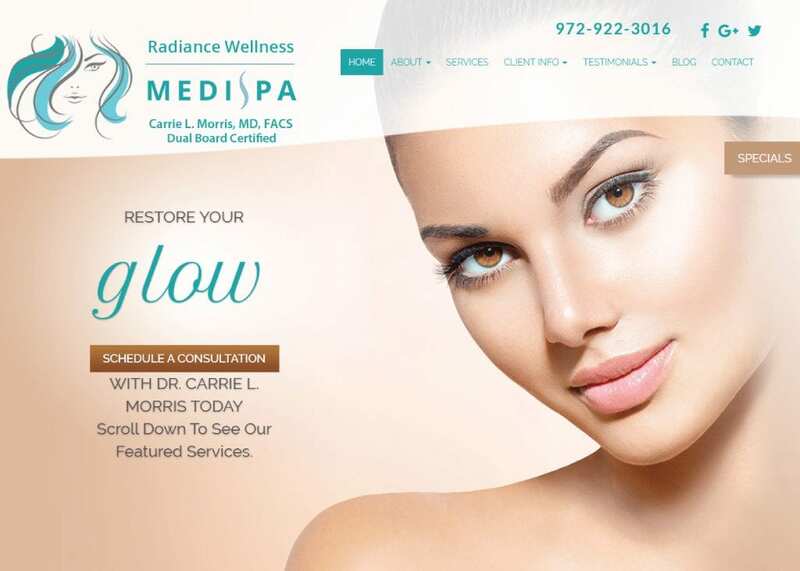 Spa website styles work with many different practices and are customized to each client, from health and medical spas to dentists and cosmetic surgeons. This type of design element may be right for you if you are looking to add some Zen-like features to your web presence.